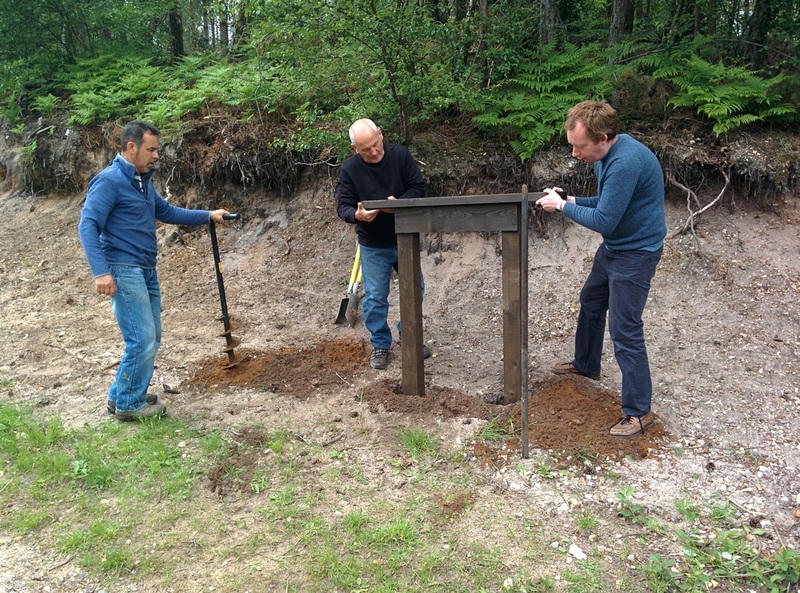 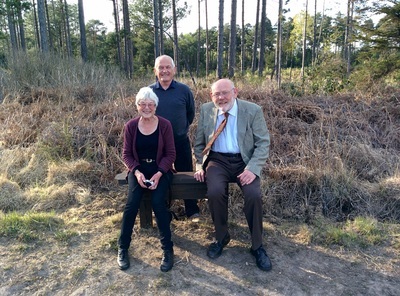 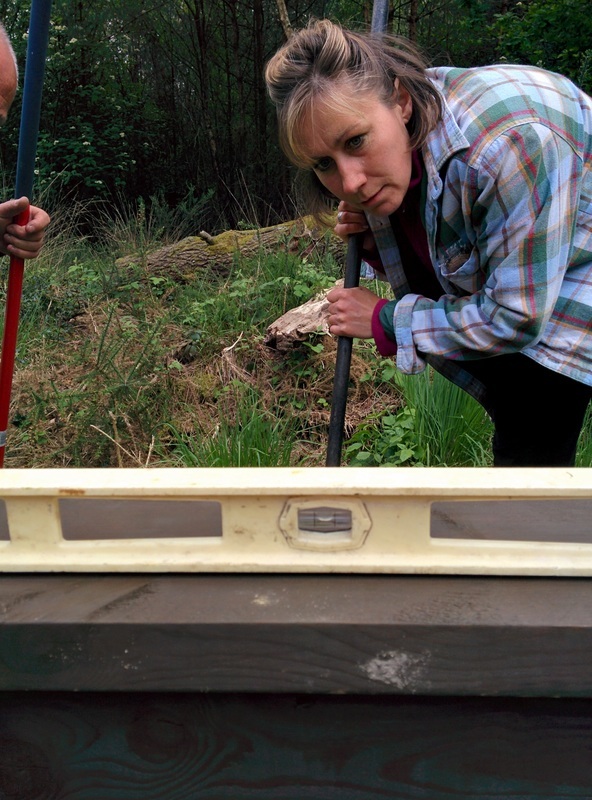 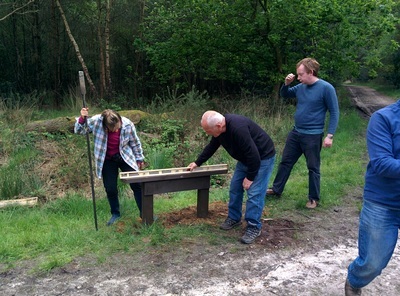 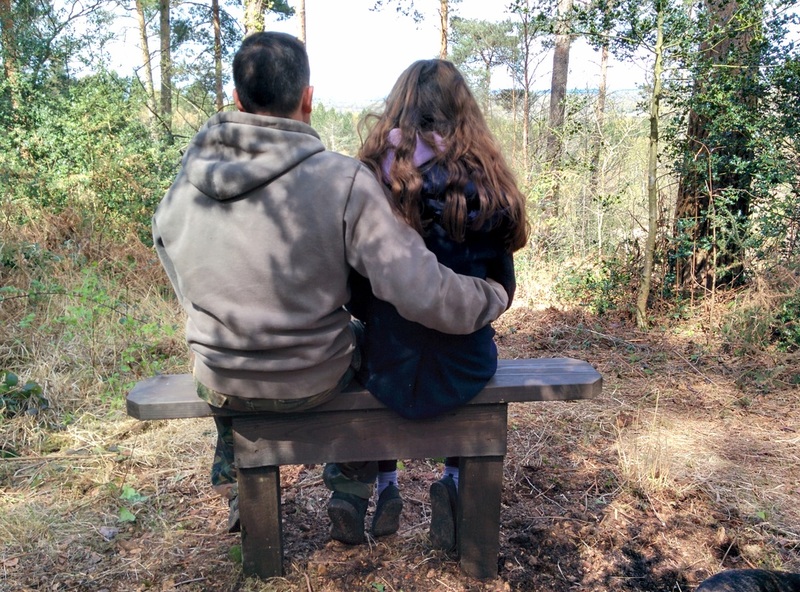 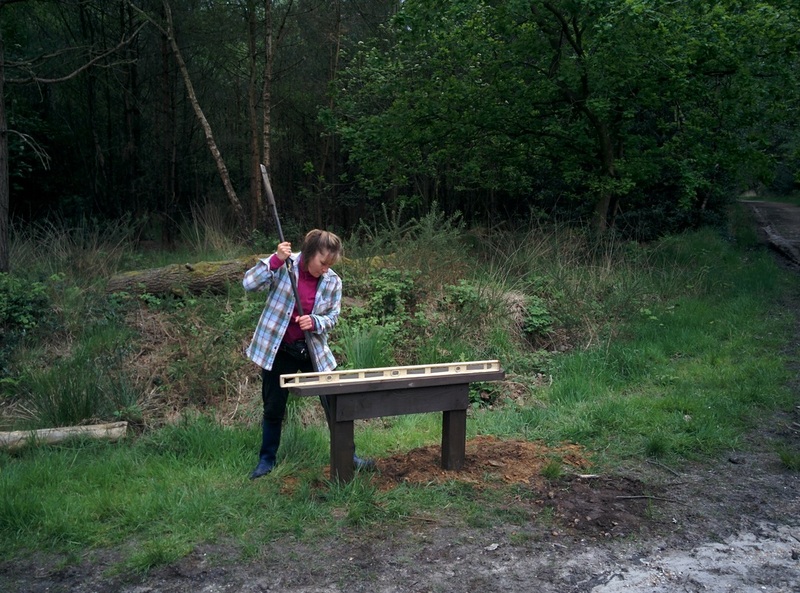 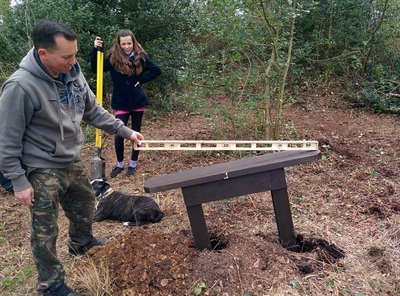 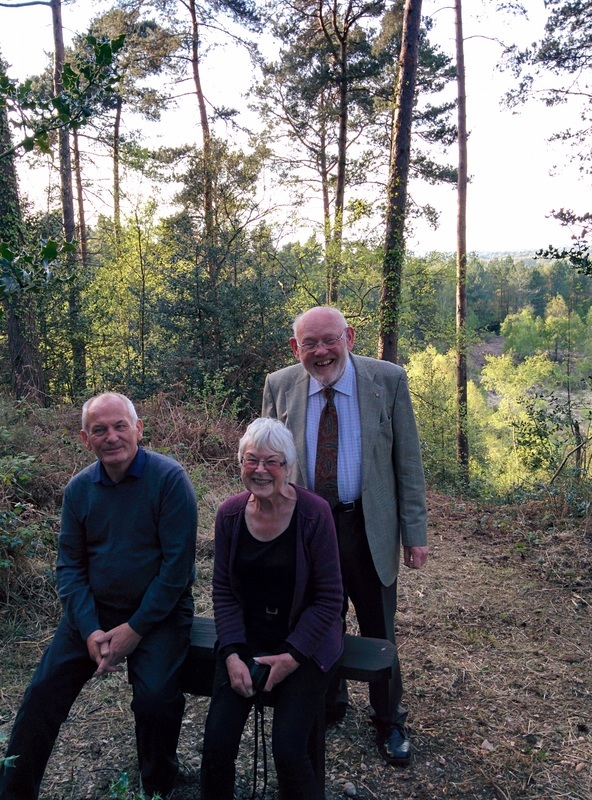 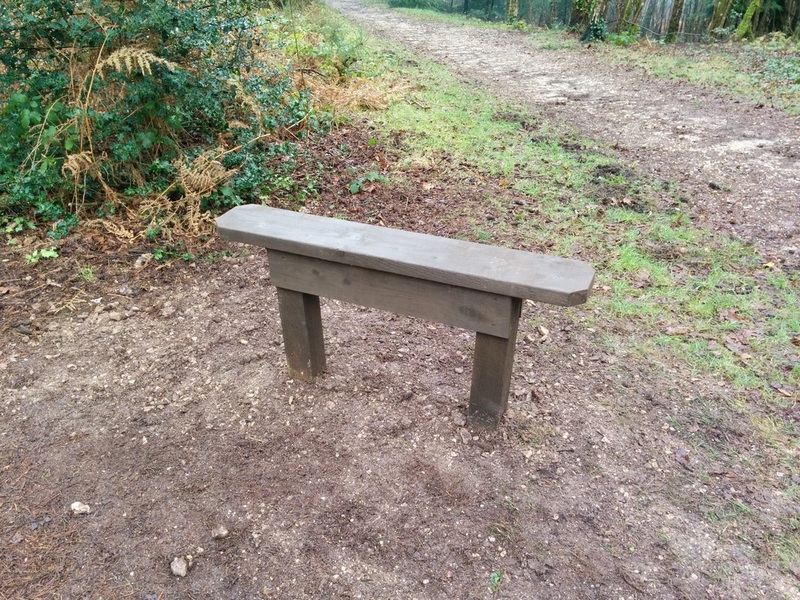 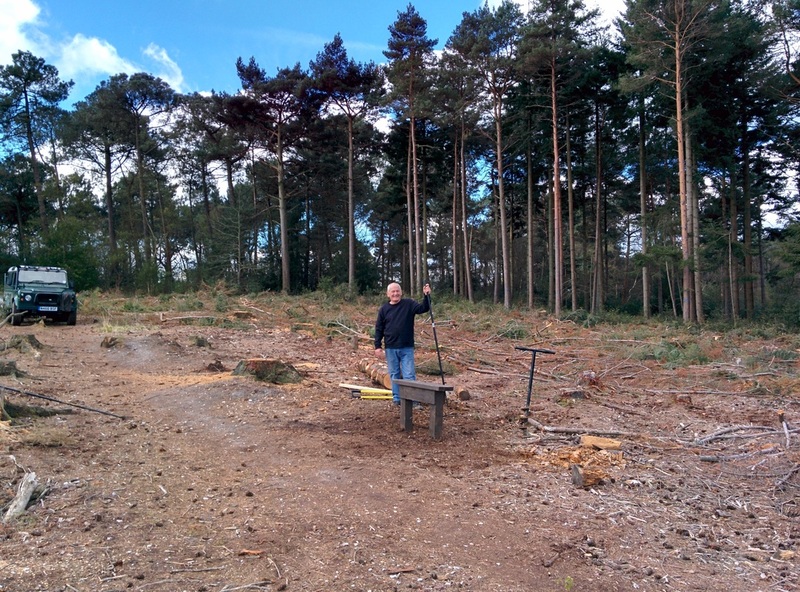 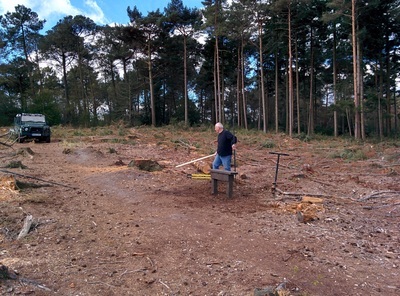 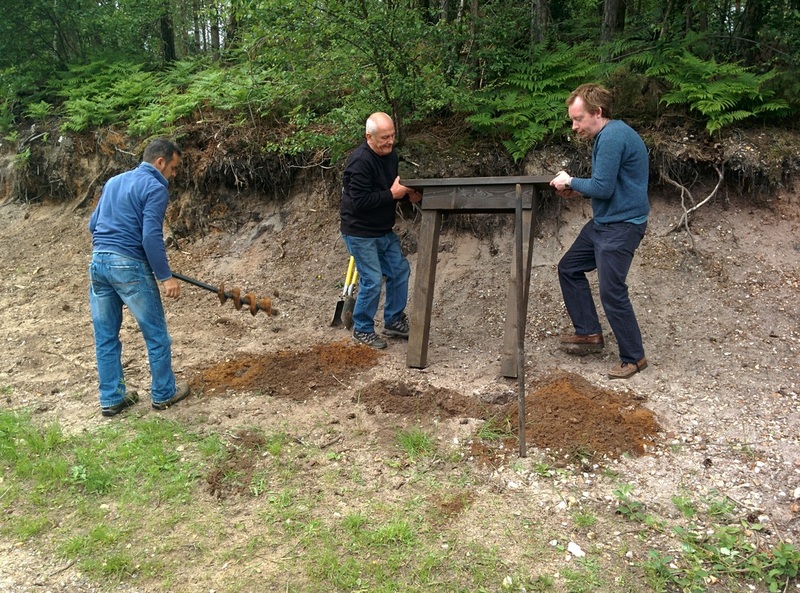 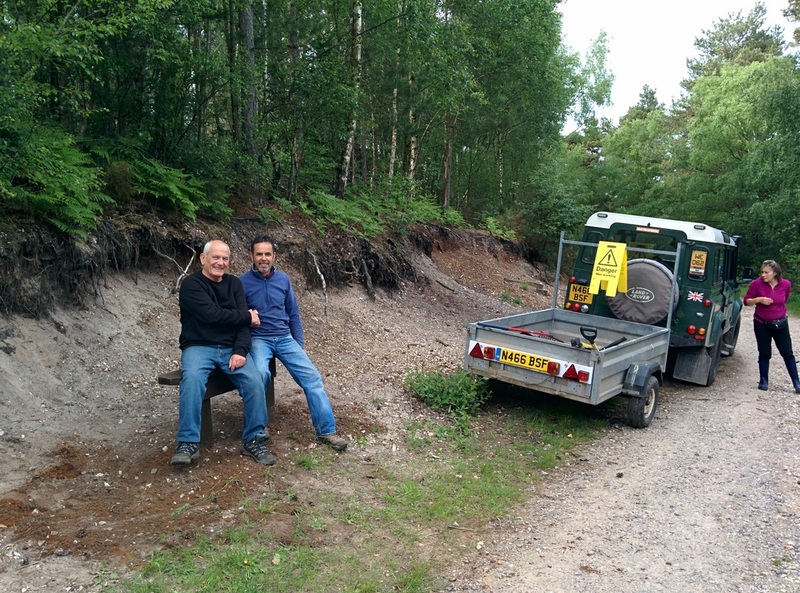 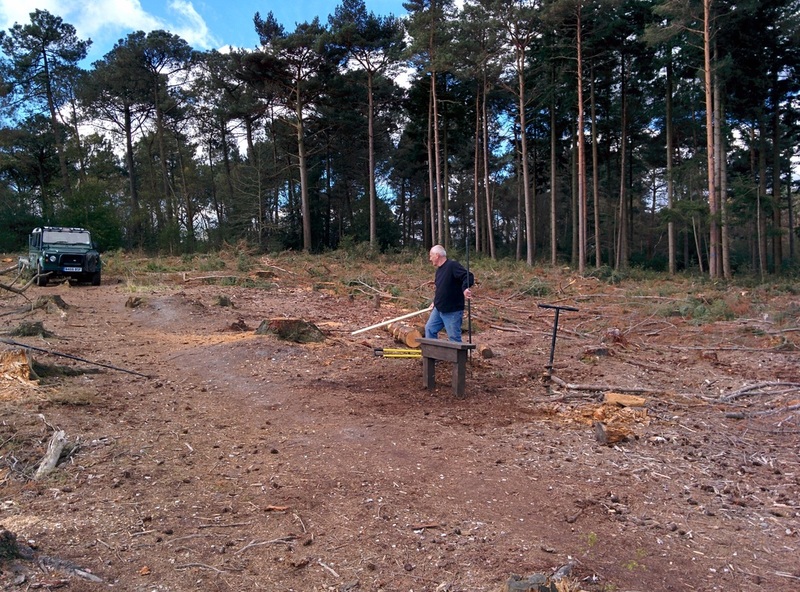 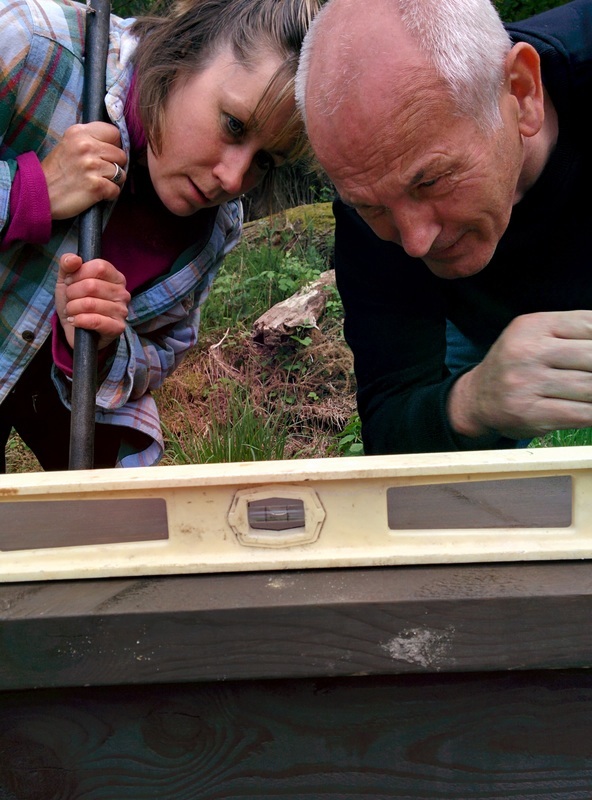 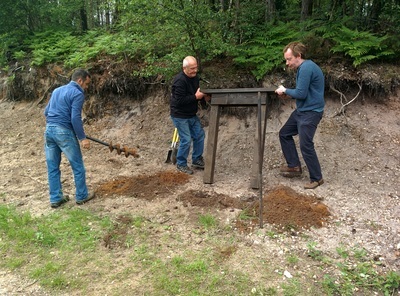 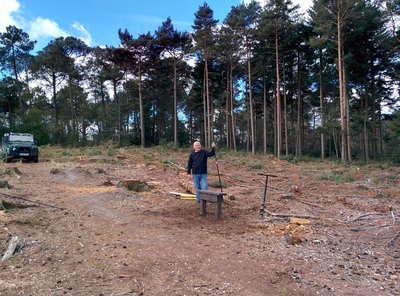 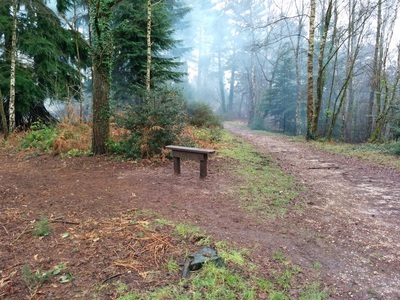 Earlier this year we were delighted to receive funding via Councillor George Russell from EDDC local community fund to install 20 perch benches within the woodland. By making an installing them ourselves we have been able to stretch the funding a lot further than normal. 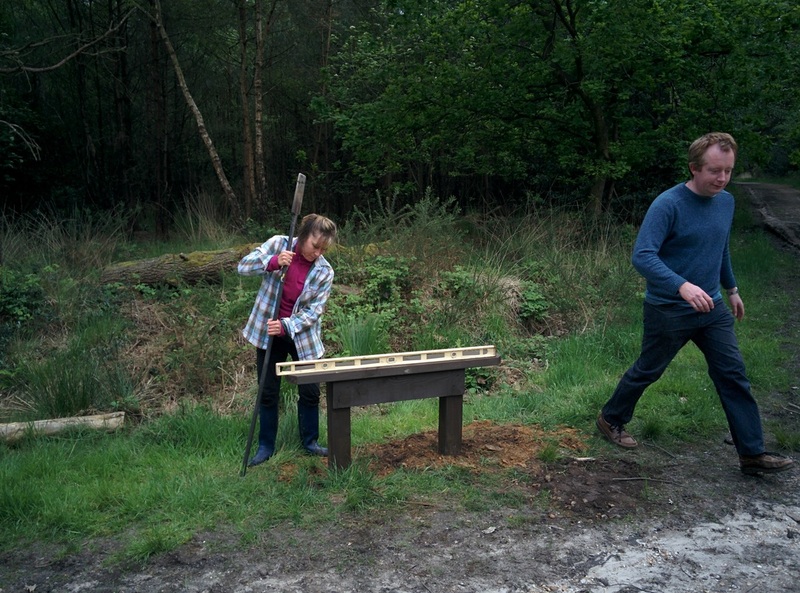 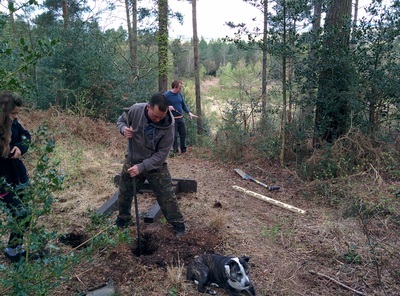 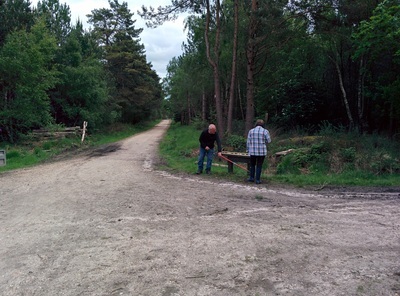 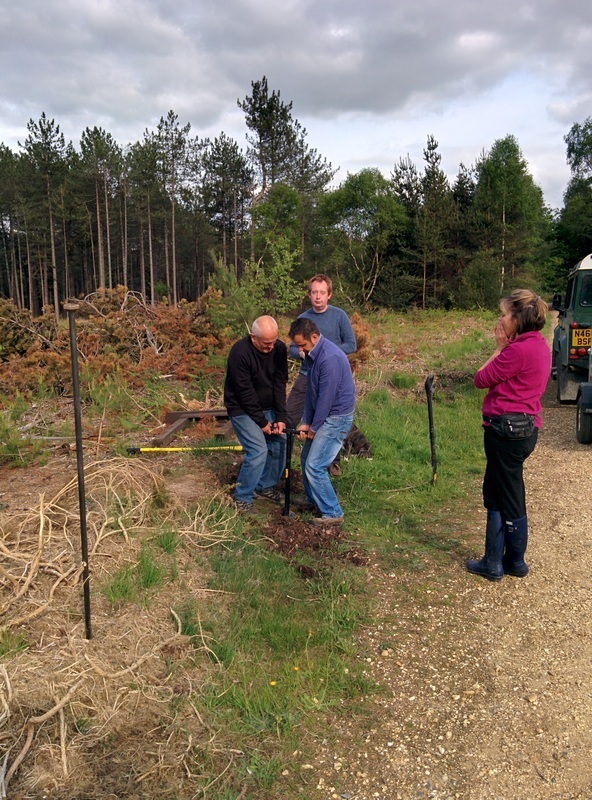 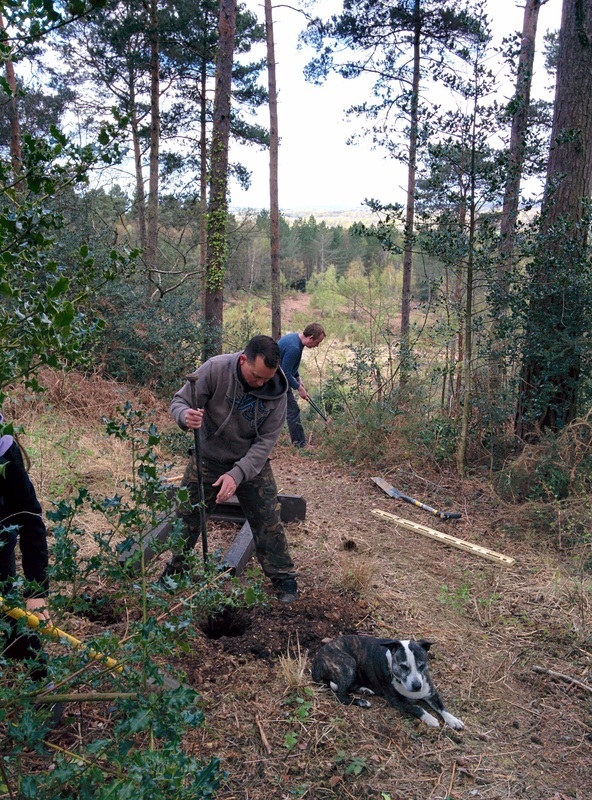 Our aim is to make the woods more accessible to those who may find long distances without a place to rest a challenge. 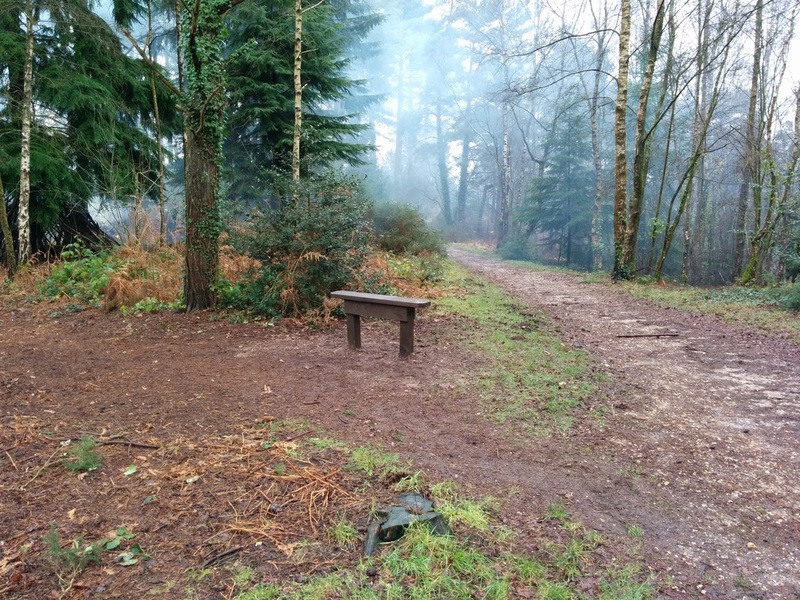 Most will be on or close to the main tracks, but some are a little more off the beaten track with a view or a quiet place to sit and take in the tranquility of the woods. 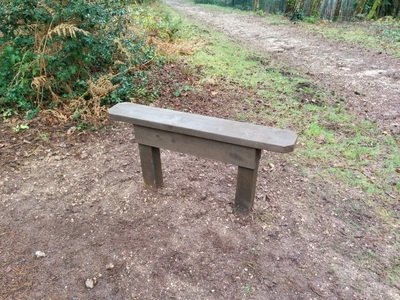 We now have 10 installed in Cannon Hill North and South, with other planned for the Castleman Trailway in Uddens Plantation.